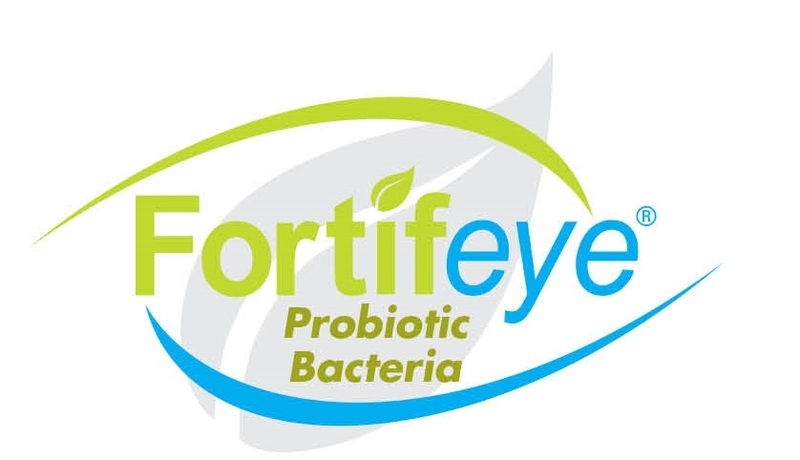 ← New technology and proper nutrition may decrease vision loss from macular degeneration. Dr Michael Lange develops aids to digestion. This entry was posted in Uncategorized and tagged aids to digestion, ask the dr, dr michael lange, dr michael lange od. 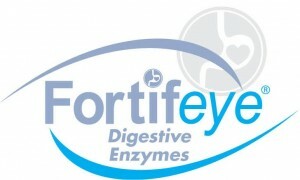 michael lange od, food is medicine, fortifeye enzymes, fortifeye probiotics, manuka honey. Bookmark the permalink. 2 Responses to Dr Michael Lange develops aids to digestion.